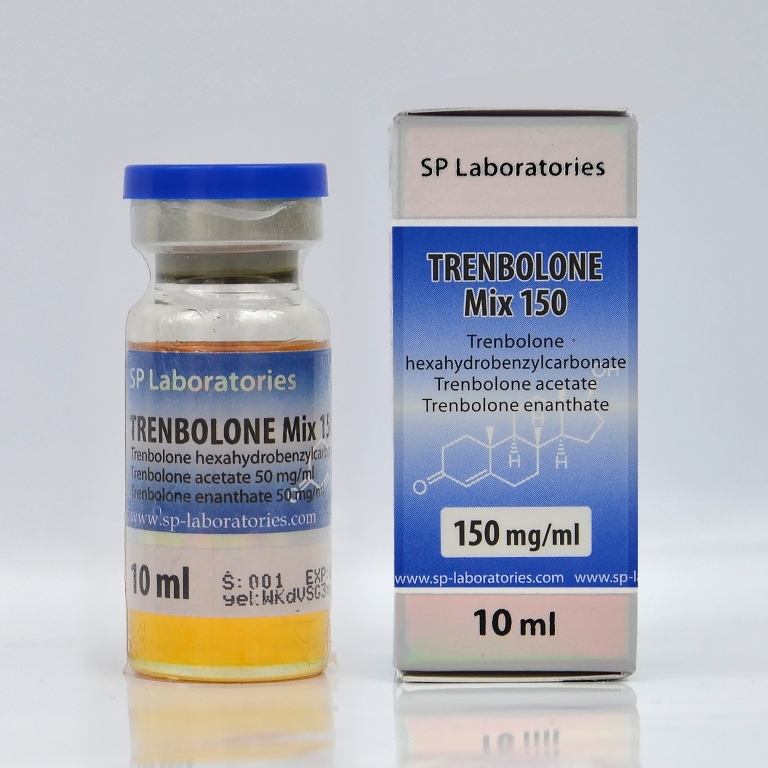 3 mixture of esters of trenbolone providing you with a constant speed Trenbolone (150mg / ml) for your treatment, thus ensuring lean weight gain very well. 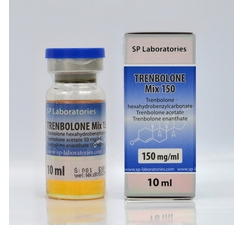 50mg / mL trenbolone Acetate, which will give you an immediate effect. 50mg / mL trenbolone Hexahydrobenzylcarbonate to medium term effect. 50mg / mL trenbolone Enanthate for the effect over time.